Figs are one of my favourite fruits, with their sweet, luscious flesh which is more desert-like than fruit-like! Figs and plums are both high in dietary fibre, antioxidants, as well as potassium, which helps to lower blood pressure. Plums also increase your body’s ability to absorb iron, due to its high vitamin C content. 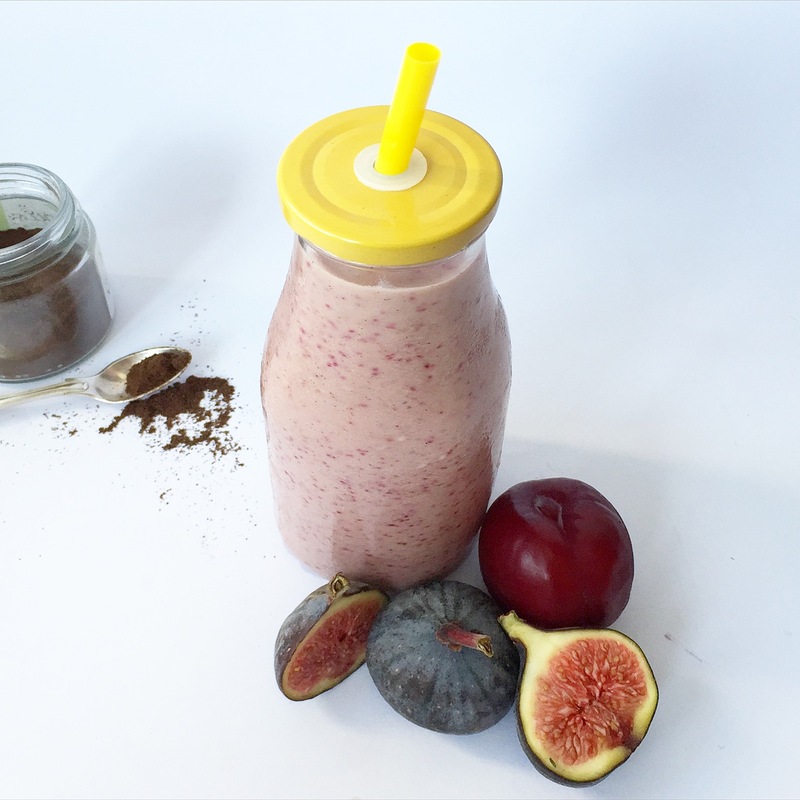 The combination of fig, plum and vanilla makes for a delicious smoothie.